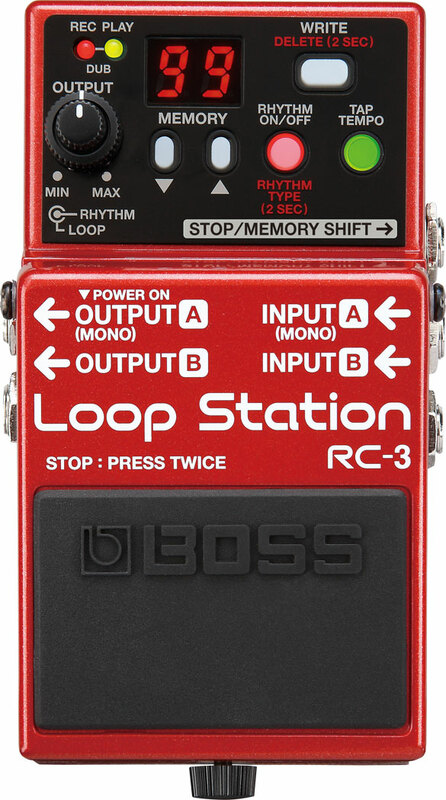 Posted on February 16, 2013, in effects and tagged Boss, effect, Loop Station, looper, pedal, RC-3. Bookmark the permalink. 2 Comments. 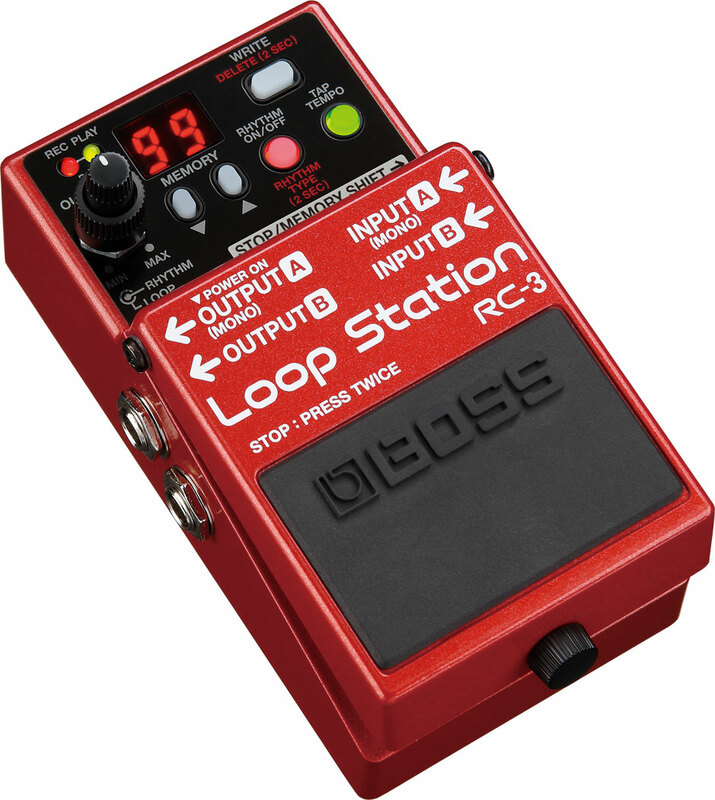 Personally, I chose the Boss RC-3 when I was in the market for a looper but I’ve also used my friend’s Ditto looper and it’s AWESOME at what it does. I scoured Amazon’s best seller list and really weighed the features as well as the pros and cons before plunking my cash down and deciding for myself. Whether it’s the Ditto, Boss, or DigiTech…they’re all solid loopers it’s all about what you need and what you do with them. Cheers!